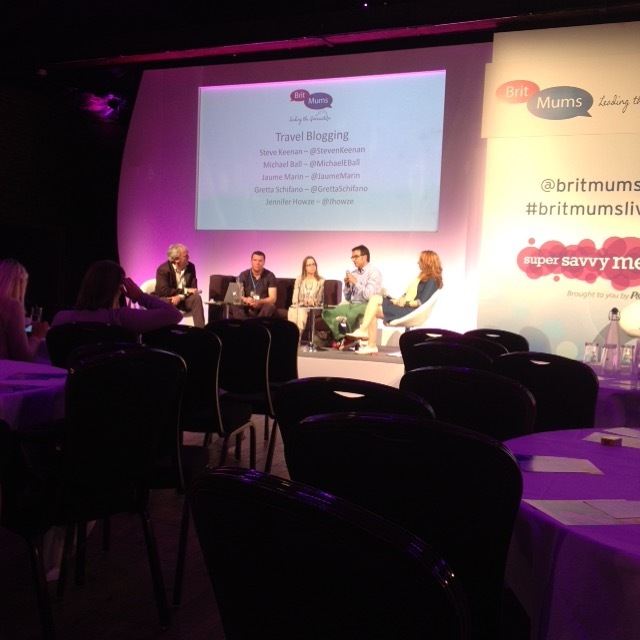 This was the first year I attended BritMums Live and I am so glad I did! It took me over a week to condense down ALL the things I had learned, experienced and enjoyed but finally, here is my synopsis of two wonderful and very insightful days. Let me start by saying that I went to London with no expectations as this proved to be the best policy I could have adopted. The bloggers’ conference delivered over and beyond my dreams but IF I had approached it with expectations of possible sponsorships for next year, of big brand giveaways or the like, I think I would have let myself down. 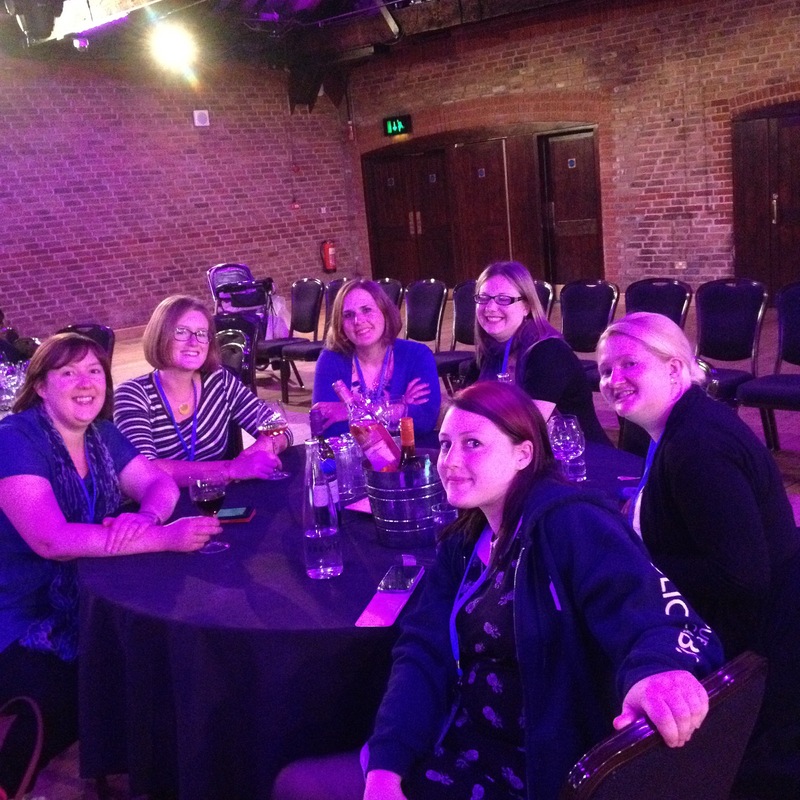 Saying that, BritMums Live 2015 proved to be a truly inspirational place to be, with sessions that inspired me and, dare I say, shaped the destiny of my future in blogging. I met and listened to strong women who through the power of their words and utilising the strength of sisterhood, have been reshaping and molding our worldview on important subjects such as disability(the beautiful Hayley, Downs Side Up), neonatal loss and bereavement(the tender-hearted and inspirational Leigh, Headspace Perspective) , charity work(Michelle Pannell, Mummy from the Heart)and women-run businesses(Kate Hardcastle, Insight with Passion). I had moments of revelation and felt that my blogging, my whole existence actually had been validated listening to sessions like Shouting Back: Women’s voices loud, proud & online and Digital Activism: Shaping the world we live in. I realised that the deeply-engrained desire in my heart to make a difference in the world can be transformed from dream and desire to reality through blogging and intelligent involvement in digital campaigning! I admired Vicki’s(Honest Mum) flawless sense of style but, most importantly, was impressed by her genuineness, warmth and candor. She poured love and affection on both Leigh and myself like a healing oil and shared a tear with us, talking about our precious Hugo and Georgie. I made new friends and got to know lovely ladies with whom I share the difficult experience of postnatal depression and the victorious sense of overcoming the monster of social and emotional isolation that depression entails. One of the very practical means of becoming more involved in digital campaigning will be for me supporting the slaying of the dragon of antenatal and postnatal lack of support and understanding. 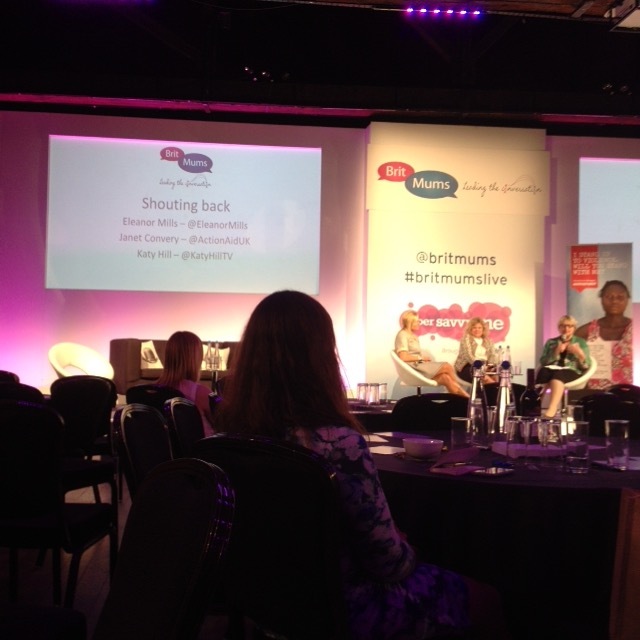 Another important aspect in BritMums Live was learning from the experts and brands how to run a blogging business professionally and successfully. 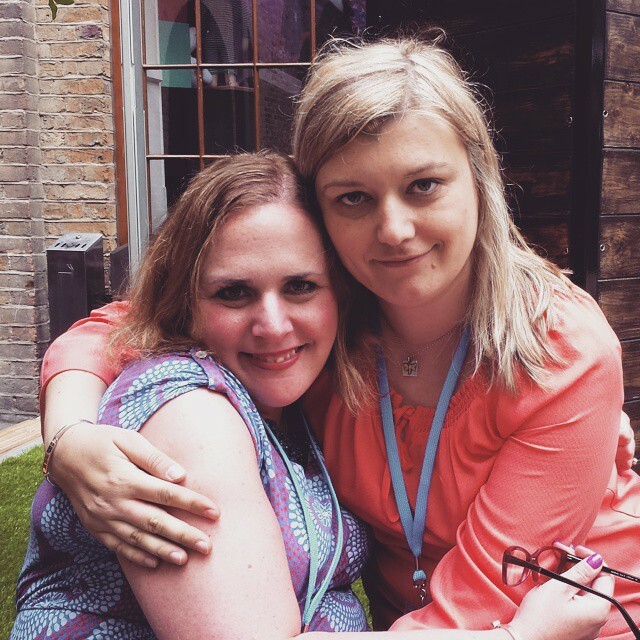 Both BritMums in Conversation with Bloggers and Brands and Travel Blogging: The latest Inspirations sessions provided priceless advice and common sense principles. These will once again, excuse me for repeating myself, shape Mama’s Haven’s brand and blogging approach in the months and years to come and hopefully support it becoming from an amateurish blog a professional and successful brand, dare I say?? 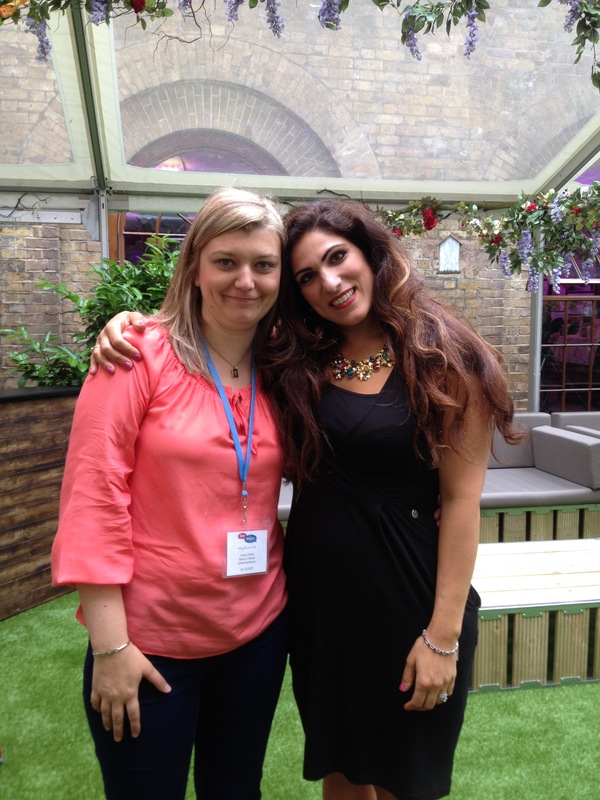 I found being at BritMums Live extremely beneficial, on every single level. Professional, emotional, confidence wise and friend wise. I will be booking my next one as soon as the tickets are released and will be looking forward to catching up with everybody I got to know and love this year! I’ve now shed some tears for your boys too. BritMums Live! is great, and I’m really pleased that it’s inspired you. I’m glad that you found the travel blogging session useful (I was on the panel) and do let me know if I can help with anything. It sounds like you had a really positive experience, I’m glad you had such a good time. I was a first timer too and reaped the benefits. The social side was great wasnt it? Meeting new people as well as people I’d met online but not in person. I’d definitely recommend going to anyone. I would have love to have gone this year but I was on holiday. It looks like a great place to socialise and learn. Hopefully next year!